In 1998 I had just started my first mechanical engineering job out of school and joined up with the local community band in Lexington, Kentucky. Most of my engineering graduate studies have revolved around acoustic modeling of the trumpet shape, proving out several observations people had made in the past. However, there was very little work done on the structure and other aspects not associated with the air-column. After playing extensively for many years after completing a BA in music, I wanted to continue my engineering masters studies on trumpet acoustics. In 1999, I bought my first lathe and made several simple heavy bottom caps for my trumpet. To be honest, the first goal was purely aesthetic - change the look of the horn from a traditional horn to a subtly different modern look. The results were as you might expect - too much mass in the wrong place is not desirable. But it was a great and fun start to what has developed into Pickett Brass as we have it today. After several friends mentioned that they'd like some similar trim parts, I made several more sets in various weights. We branched out to making top caps, stems, and buttons on some CNC machines that matched in appearance and weight to the newly refined bottom caps. This created something never before available - a complete and unified trim set that is not only completely customizable but also functional and beautiful to look at. We were in business. Today Pickett Brass and Blackburn Trumpets uses several state of the art CNC machines and skilled finishing to produce the world class quality trim sets in a variety of weights and appearances. 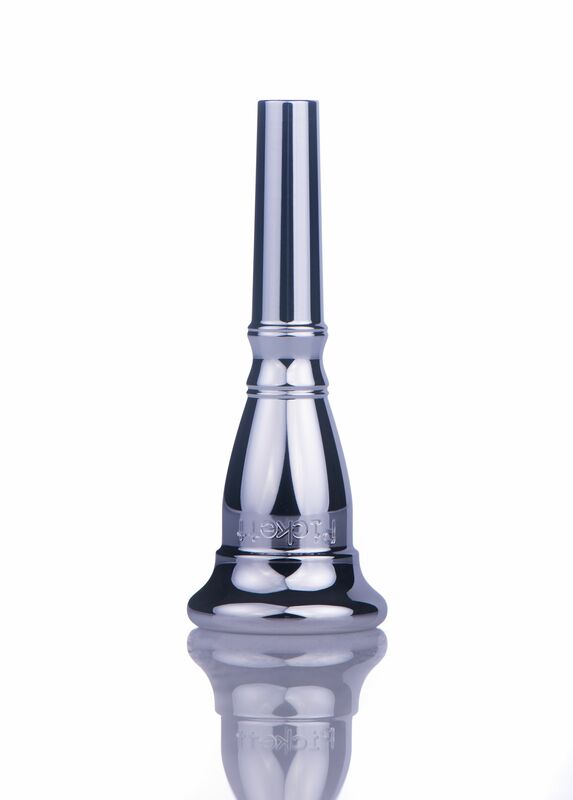 In addition, we are applying our years of playing and manufacturing experience with top professional names in trumpet playing today to produce truly one of a kind mouthpieces that are second to none in quality and design. I truly hope you enjoy the craftsmanship and quality that we have developed over the years. 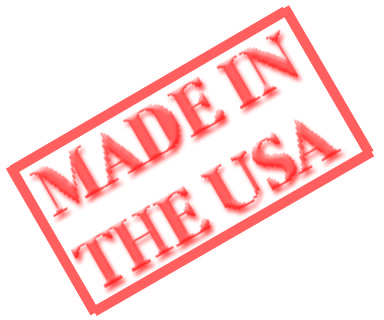 All products are made right here in Lexington, Kentucky, USA. Kristen joined Pickett Brass in 2007 and handles our business management and finances. She's responsible for all of our backoffice business relationships and communications. Nick joined Pickett Brass in 2014 and has worked in most areas of the shop. Nick focuses primarily on producing all types of trumpet leadpipes and tuning slides and is part of the trumpet assembly team. He is also one of our main mouthpiece finishers. With a degree in Music Education and Trombone from the University of Kentucky, Nick is one of our trombone experts and enjoys talking to folks at the shop as well as trade shows about the Pickett trombone mouthpiece line. Nick is the official shop photographer and contributes to graphic design. Eric joined the Pickett team in 2015 as the company's Director of Sales. Since 2008, Eric has been a top-call commercial trumpet artist for many of the top party/rock bands in the state of Kentucky. Holding musical degrees from Western Michigan University, Michigan State University and the University of Kentucky. Eric served as Interim Instructor of Trumpet at the University of Kentucky in 2009, and now teaches at colleges and various schools throughout the greater Lexington, Kentucky, area. Greg joined Pickett Brass in 2014 with a singular focus on making trumpet bells as part of the transition of Blackburn Trumpets. Studying directly with Cliff Blackburn, Greg has closely worked to replicate Cliff's craftsmanship. Robert joined the Pickett team in 2016 and is involved in all aspects of manufacturing from making trim kits to buffing and finishing to trumpet assembly. 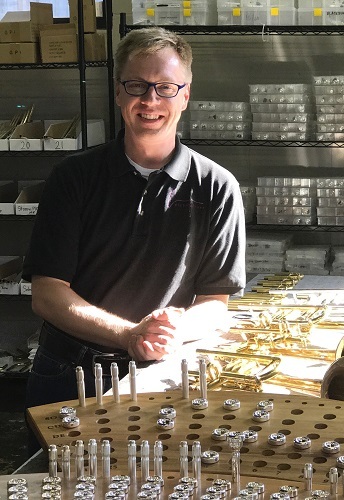 Robert also played a big part in developing the Pickett trombone mouthpiece line and enjoys helping customers with any of their trombone needs. Robert graduated from Eastern Kentucky University with a degree in Music Industry Studies/Trombone. Zach came aboard in 2016 while still in school. Having graduated college studying trumpet and music industry at Eastern Kentucky University, he is now a full time team member. 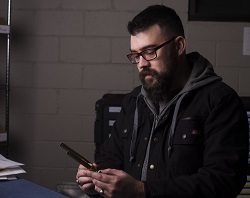 Zach is involved with much of the manufacturing side of the business, including designing mouthpieces, manufacturing them, and preparing them to be buffed. Taylor is an ABD Doctor of Musical Arts Candidate at the University of Kentucky and has been working at Pickett Brass and Blackburn Trumpets since January of 2017. He has worked in a lot of different areas around the shop but now spends most of his time on the administrative and sales side of the company, along with Eric. Taylor has maintained an active role in the music community playing with groups including the Mercy Men, the Owensboro Symphony Orchestra, and the Lexington Chamber Orchestra. He has also had several previous, as well as upcoming performances at the International Trumpet Guild Conference and the National Trumpet Competition. Ryan is currently enrolled at Eastern Kentucky University as a Bachelor of Music student in both trumpet performance and music industry. 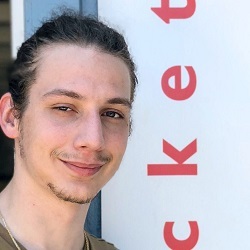 He joined the Pickett family in 2018 as our newest intern and has since been learning the various shop processes and further developing his skills. 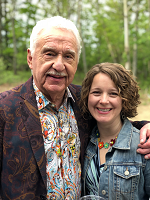 Elise is the newest member of the Pickett Brass family having joined back in September of 2018. She has taken on multiple roles around the showroom including administration, customer support, and sales. Currently based out of Cincinnati, Elise is a frequent performer with several local groups including the Cincinnati Music Theatre and the Cincinnati Community Orchestra. 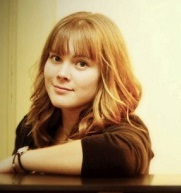 Elise holds a Master of Music degree from the University of Tennessee and a Bachelor of Music from Ohio University. Ordered the wrong top, Peter changed my order and all is well!